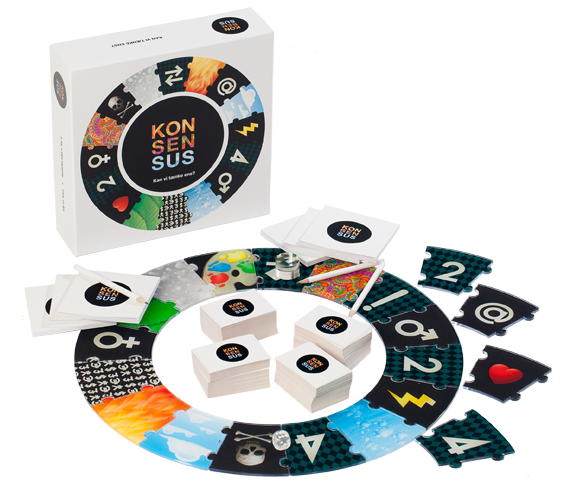 KONSENSUS introduces an entirely different way of playing a board game. The game is insightfull and original and is all about learning how the other players think in order to give the same answer as them. 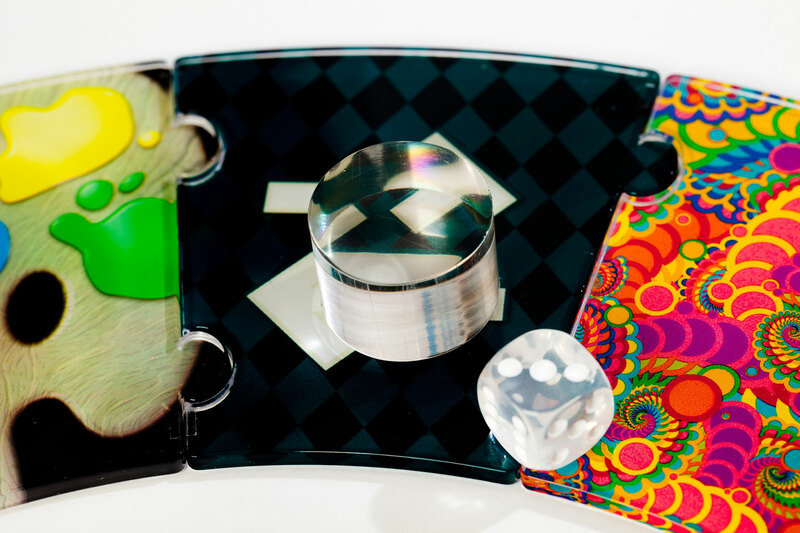 The players are confronted with a variety of tasks that might seem easy but this is not the case as simplicity sometimes can be rather difficult. Each task is combined with an association and then you need to work out what answer you choose in order to get the same answer as the rest of the players.